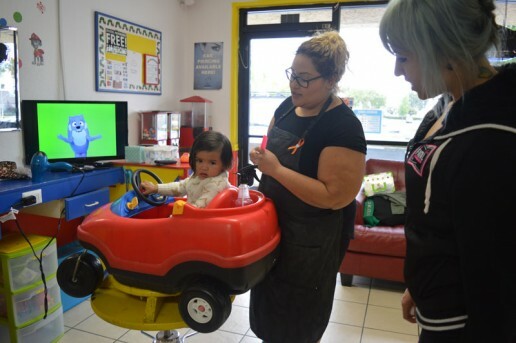 Located in Rancho Cucamonga & Upland, California, Kids Fun Cuts is the premier salon that is dedicated to serving our area’s smallest clients. 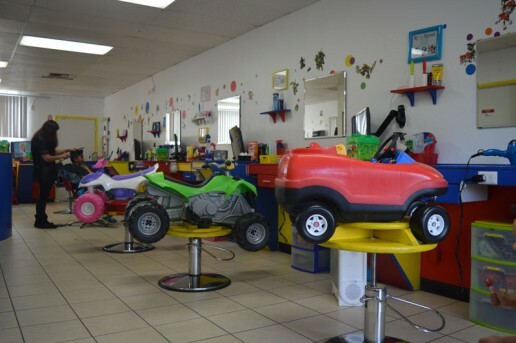 We offer high-quality haircuts and ear piercing for children at the very best prices, and we cater to your child’s comfort and happiness from the moment that they arrive. 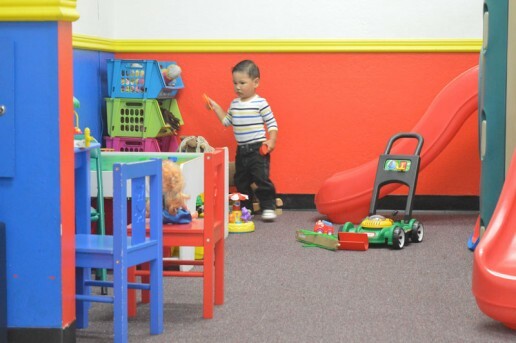 It’s important that a visit to our salon be a positive experience for your child, so you’ll find a waiting area that is filled with fun activities. 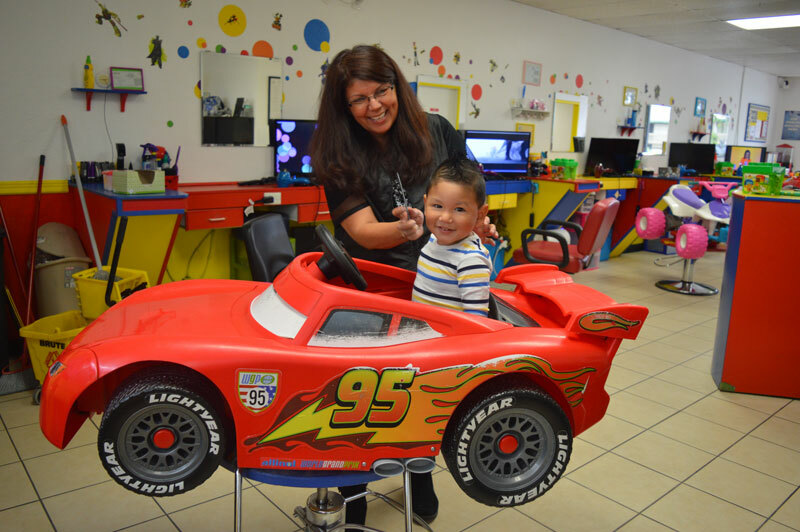 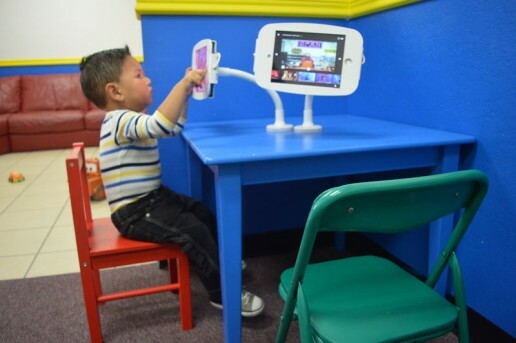 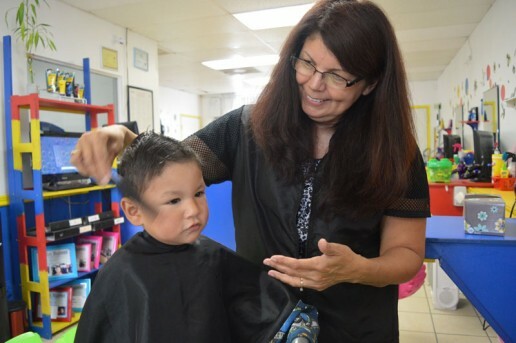 Your child can play on the slide, enjoy fun interactive toys, watch cartoons or play video games, and more fun is available during the actual haircut. 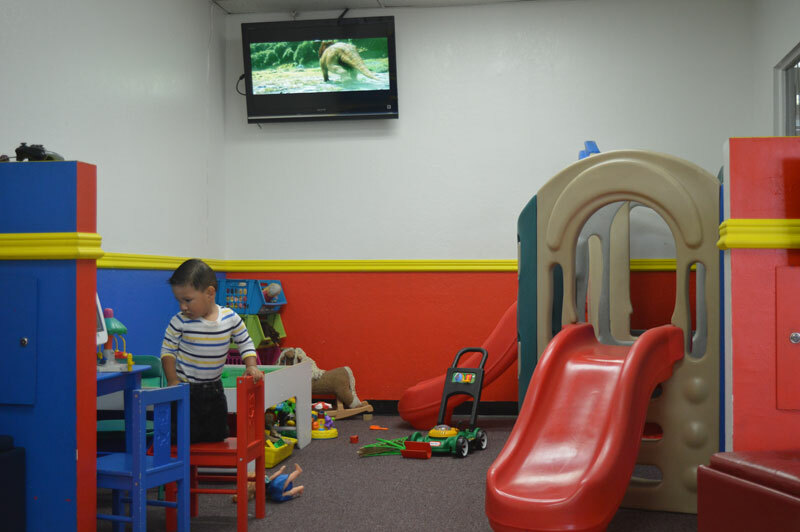 We’re open seven days a week all year around except for major holidays.